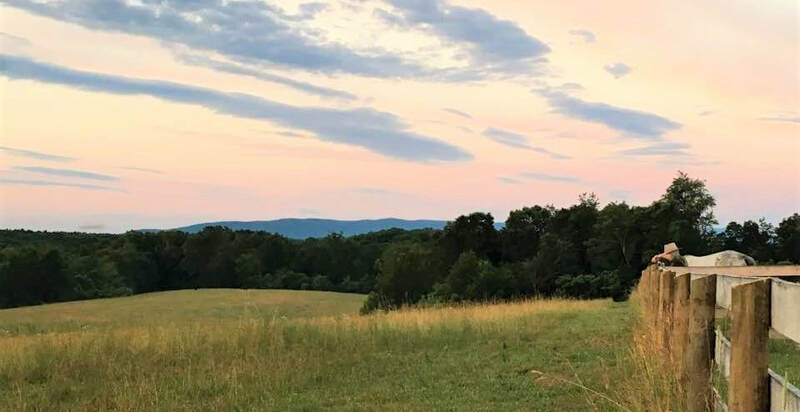 Living With A Swissy Blue View Farm is found nestled in the beautiful foothills of the Blue Ridge Mountains, in Cross Junction, Virginia. We all thoroughly enjoy the peacefulness that is found living "out of town". At Blue View, we are hobby breeders of Greater Swiss Mountain Dogs and therefore produces limited numbers of puppies. We greatly value the responsibility of raising puppies in a manner which sets them up for a happy lifetime with their new families. Our dogs can be found competeing in AKC agility, AKC conformation, obedience, rally, drafting, and herding, as well as just being wonderful, active pets for their loving families-- these dogs are as versatile as a Swiss Army knife! 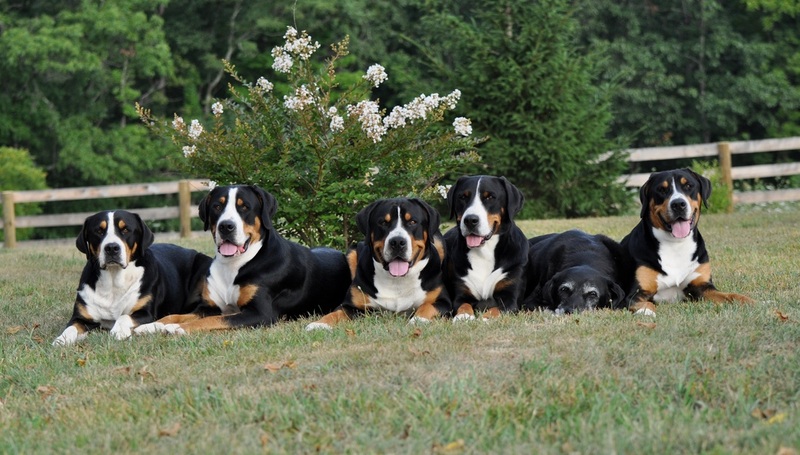 ​Before looking any further, please take the time to read the following articles to help gain a more clear picture of the true temperament and nature of the Greater Swiss Mountain Dog. They certainly are not the right companion for a lot of families, but for the right families, they are the most perfect canine companion. The following articles have been shared with permission and were written by long-time swissy breeders and owners. Please Don't hesitate to contact us regarding the breed in general or to inquire about adding a swissy to your family. We look forward to speaking with you!